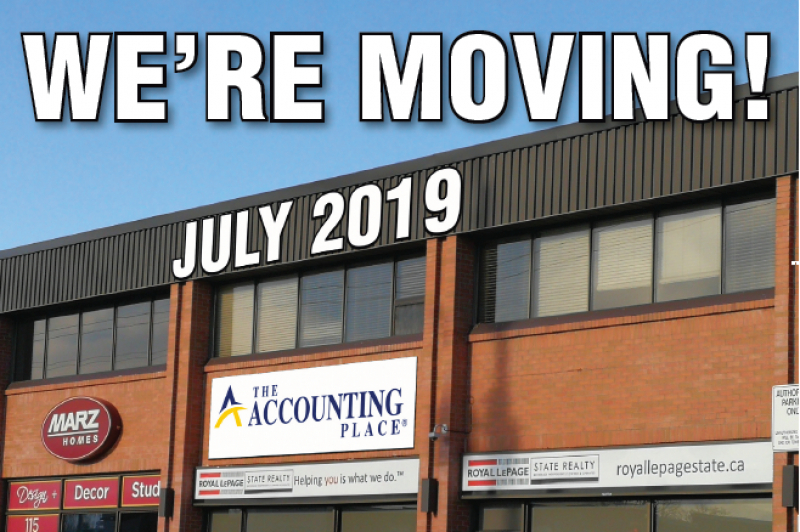 We're pleased to announce that, due to your continued support, The Accounting Place is moving to larger premises effective June 20, 2019. 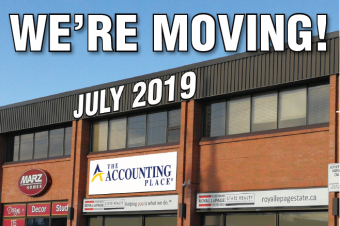 Our new location at 204-115 Hwy 8, Stoney Creek is only 400 metres from our current location and has plenty of easily accessible parking available. Staff and telephone numbers will remain the same and we look forward to showing off our new offices to you. During the transition we can expect some disruption in communications as we get re-organized. With that in mind please be aware that a break in telephone and e-mail communications will occur however, we will work to keep this disruption to a minimum.